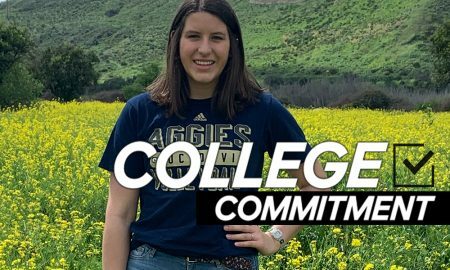 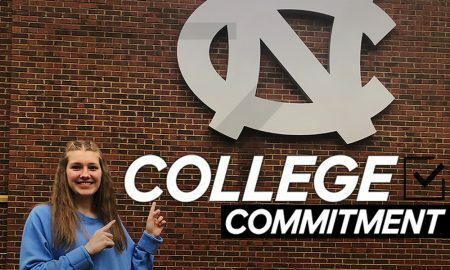 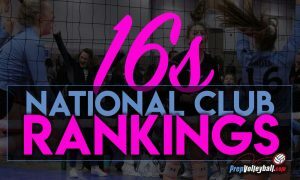 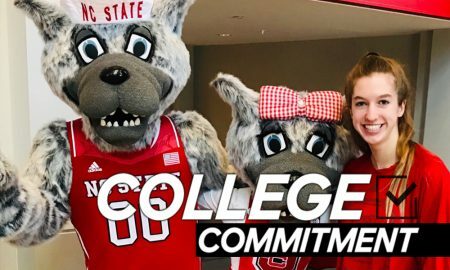 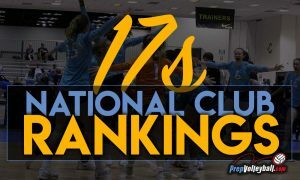 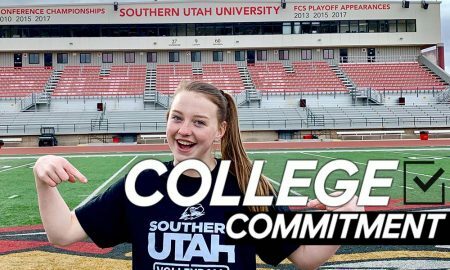 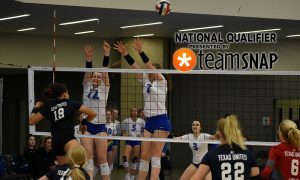 We've received 32 new commitments this week including Casi Newman who has chosen her home state after graduating in 2020. 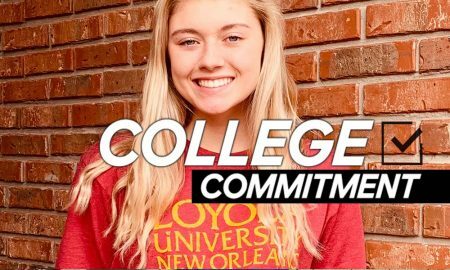 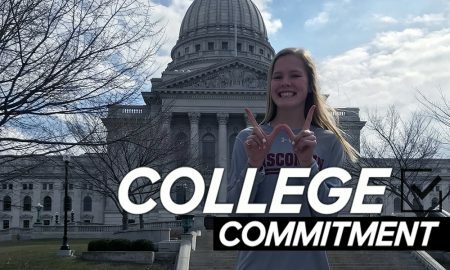 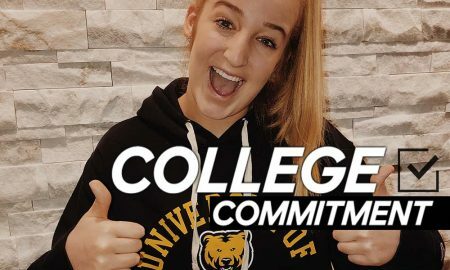 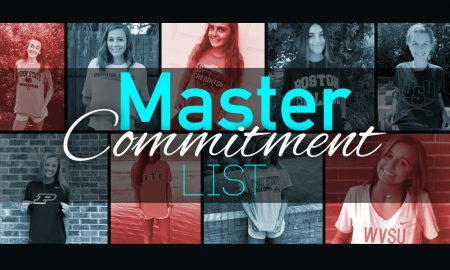 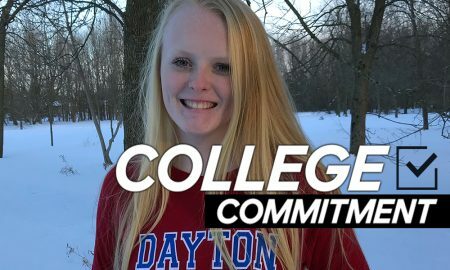 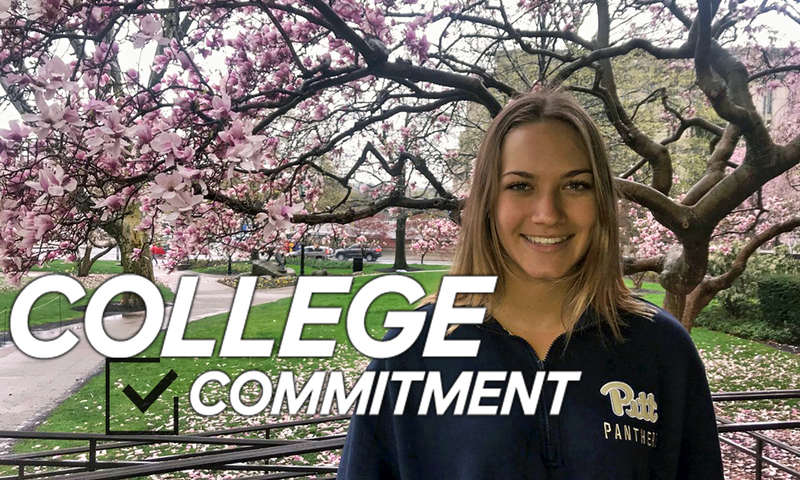 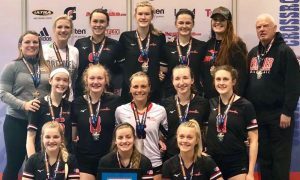 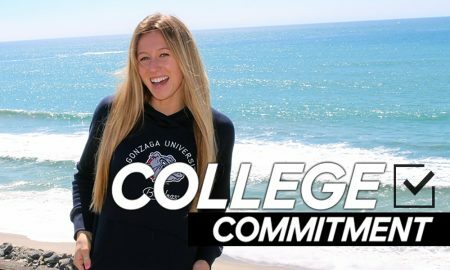 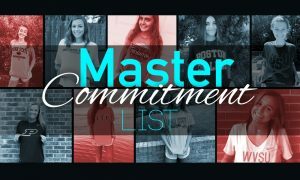 Karissa Kaminski decides on Dayton, and 26 more commitments are announced this week. 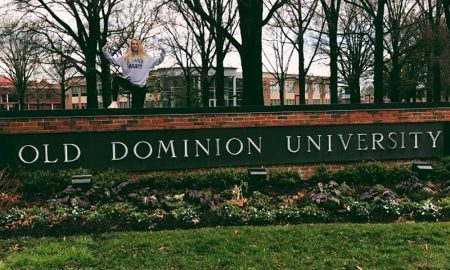 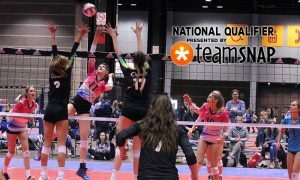 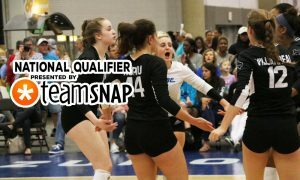 Madeline Rudd becomes the first committed volleyball player for ODU in program history.